Today I have a gorgeous cover to share with you! Born into one of the wealthiest families in Ireland, Siobhan Law has status, privilege, and a secret: The Greek gods of Olympus and their kingdom in the clouds are real, and her family acts as one of their agents on Earth.When the beautiful immortal celeste Liam Argyros shows up claiming to have come to Earth to deal in the affairs of the divine, Siobhan finds herself unable to resist his charms. 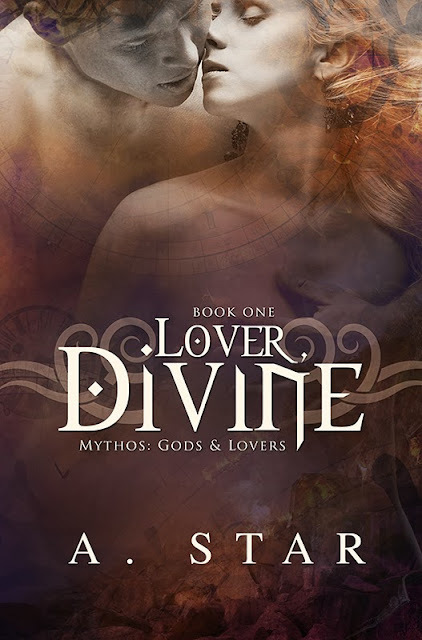 New to the game of passion and seduction, she quickly ends up in over her head, sinking deeper with every attempt Liam makes to win her over.But Liam’s divine mission is far more complex than she ever imagined and nothing is truly as it seems. 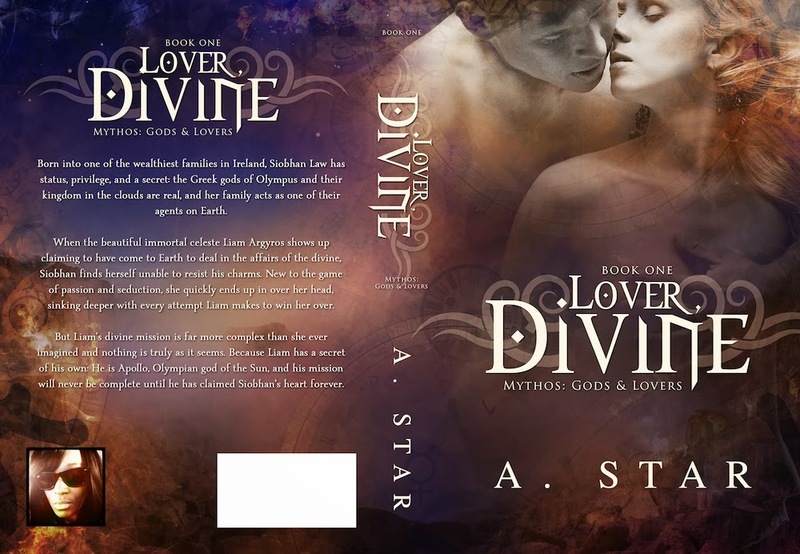 Because Liam has a secret of his own: He is Apollo, Olympian god of the Sun, and his mission will never be complete until he has claimed Siobhan’s heart forever.